Sir Peter Blake has been announced as first Patron of the Britsh Music Experience and Getintothis’ Luke Chandley has the details. 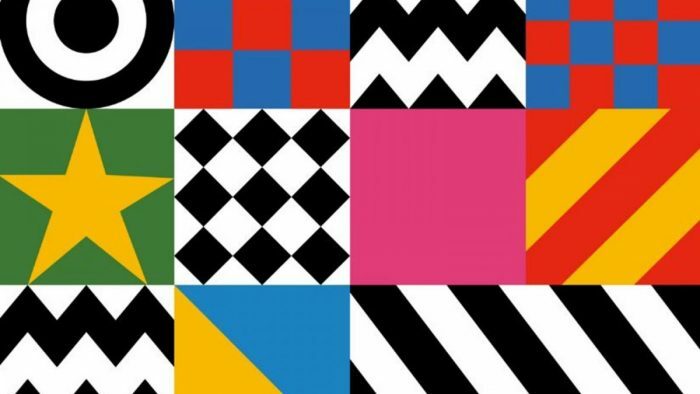 After the recent news that the British Music Experience will be taking up a permanent home in Liverpool’s Cunard Building, the BME have announced today that famed pop art creator Sir Peter Blake will become the first formal patron of the soon-to-be-unveiled museum. The BME, previously housed at the O2 Arena in London, will open February 2017 and promises to be one of the most exciting attractions in the city, and the chance to have Sir Peter linked with the project is a major plus. Most noted for his creation of the Sgt Pepper’s Lonely Hearts Club Band album cover for The Beatles, as well as sleeves for Band Aid, Paul Weller, Oasis and Eric Clapton, Blake’s association with the culture of pop music and art will be an important addition to BME. As well as this news, it has been announced that Founding Principle of LIPA, Mark Featherstone-Witty OBE will be taking up a place on the Board of Trustees, cementing the link between the British Music Experience and the Liverpool Institute of Performing Arts.